CES 2016 was all about the smarthome this year. Nearly everything we ran into at the show was able to talk to something else, and it proved yet again that we really are living in the future. We can control our entire home just from the comfort of our couch using the latest TVs, for example. 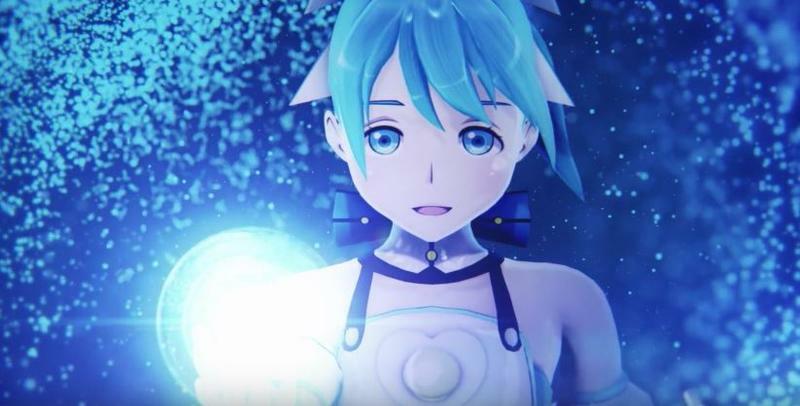 But what good is the future if it doesn’t have the talking holograms we were promised? 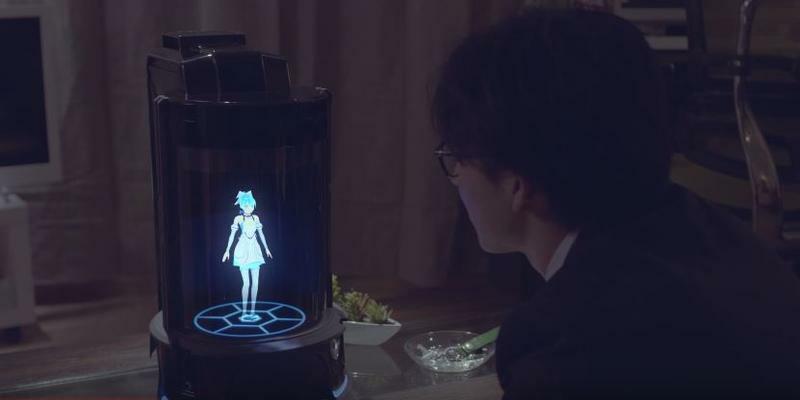 Not very good, and a new startup named Vinclu is developing a product called “Gatebox” that features a speaking hologram. It’s like an Amazon Echo turned into a cute little sprite. 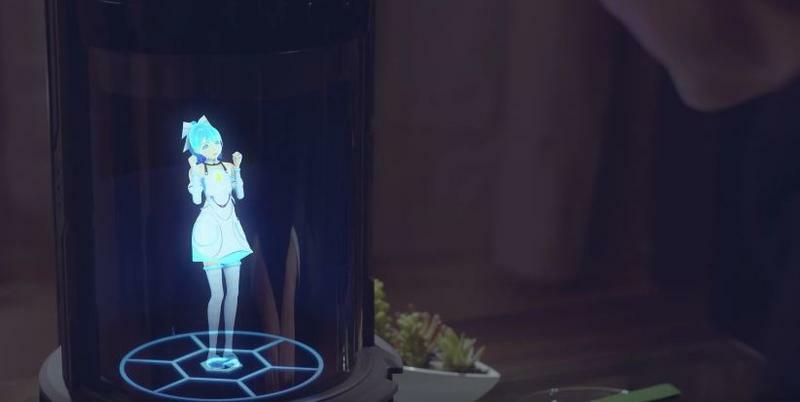 The little holographic fairy inside the box is apparently named Azuma Hikari, according to RocketNews24 and, if the product ever comes to market, will allow you to control your connected devices similar to how you might already do so with gadgets like the Amazon Echo. Maybe you’d ask Azuma to start the dishwasher, read you the news or set the house temperature to something a bit warmer. 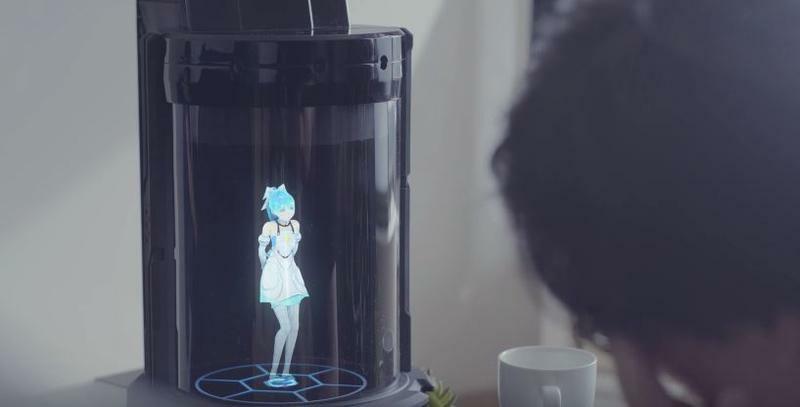 RocketNews24 said Gatebox is still in development and that Vinclu wants to “offer them via crowdfunding preorders later this year.” No word on what the gadget will cost you – but can we really put a price on a home-controlling hologram?